Accounting is a dynamic field, offering you diverse opportunities in the private sector and in government agencies worldwide. The W. P. Carey business degree in accountancy delivers the critical thinking, team-building, communication, and information technology skills you need to thrive in your career. All of that, plus close ties with major local, national, and international accounting firms that give you a competitive edge in the job market. 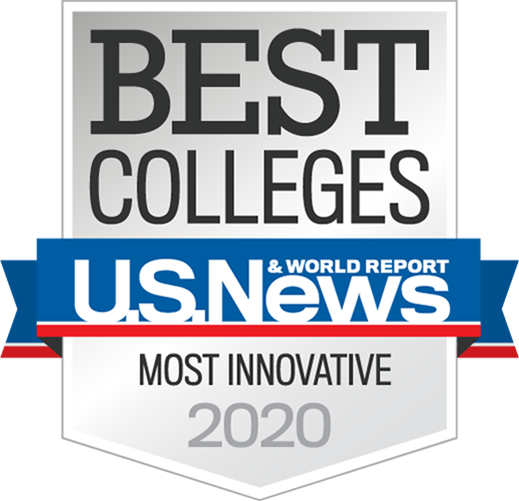 You’ll have plenty of opportunities to apply and diversify your skills through undergraduate research, internships, targeted career programs, and 45+ business clubs and organizations — including Beta Alpha Psi, an honorary and professional organization for outstanding students of accountancy, finance, and information systems. With an accounting degree, your career choices are limitless. The W. P. Carey business degree in accountancy prepares you for opportunities in assurance, consulting, corporate finance, financial analysis and planning, public and private accounting, tax strategy, benefits management, venture capital, and so much more — in addition to any of the following careers. All students are required to meet general university and W. P. admission requirements.